The Nintendo Switch doesn’t have a lot of streaming options out there (just Hulu and YouTube, really) so having Disney+ launch on the platform is a pretty big deal for anyone that may want to do a bit more than just game on their Switch. 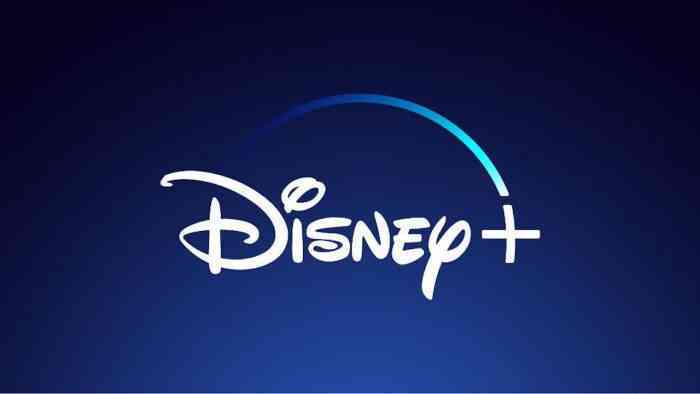 You can expect Disney+ to also launch on PS4, Xbox One, phones, tablets, smart TV’s, and so on. Yesterday during an investor call, Disney confirmed that the price for Disney+ will be $6.99/month or $69.99/year. It will launch with a plethora of content from Disney, Pixar, Marvel, Star Wars, National Geographic as well as having original content like a new Toy Story short series, the live-action Lady and the Tramp movie, and more. Disney+ will also be the home to stream Captain Marvel and the MCU, most Pixar films and shorts, Star Wars movies, and even all 30 seasons of The Simpsons. They’re also working on original content like a new Loki series starring Tom Hiddleston, and a Rogue One Stars prequel series featuring Cassian Andor. In addition to streaming, users will be able to download their shows and movies if they’re going offline for a bit. Netflix also supports this feature but only on select content. It does look like the service will launch first in the United States this year with other “major regions” rolling out in the next two years. Are you looking forward to Disney+? Let us know what you think in the comments section down below.